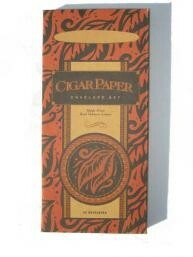 Each box contains 25 plain cigar paper envelopes, great for personal or corporate business. The #10 Legal or Business size envelope is most common. Envelopes feature the standard lick to seal glue. 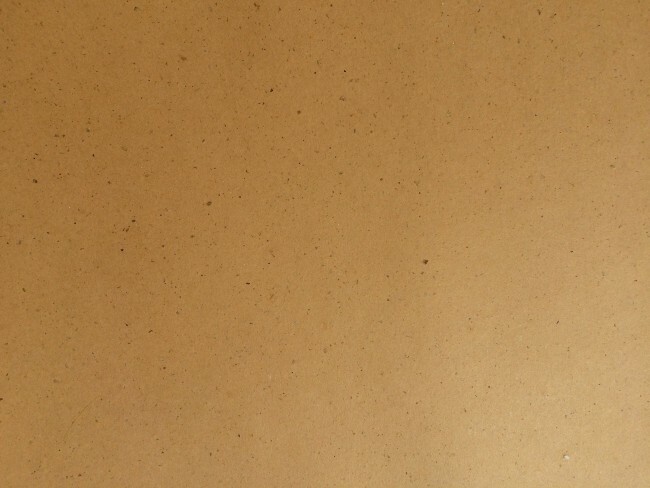 These tree-free envelopes are perfect for home and small businesses.